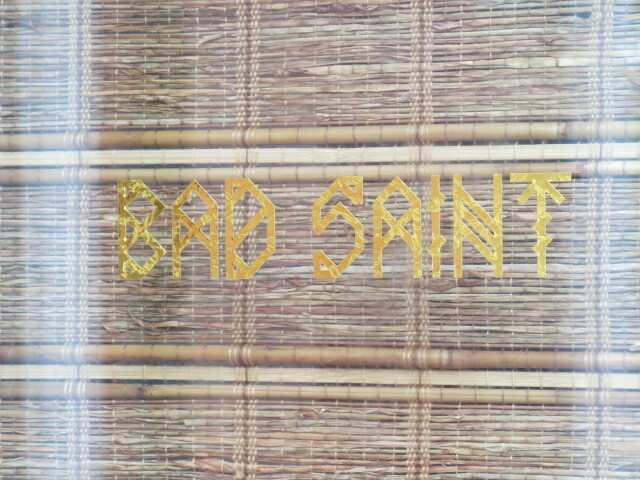 PoPville » Columbia Heights’ Hidden Gem, Bad Saint, Finally Gets Some Recognition!! 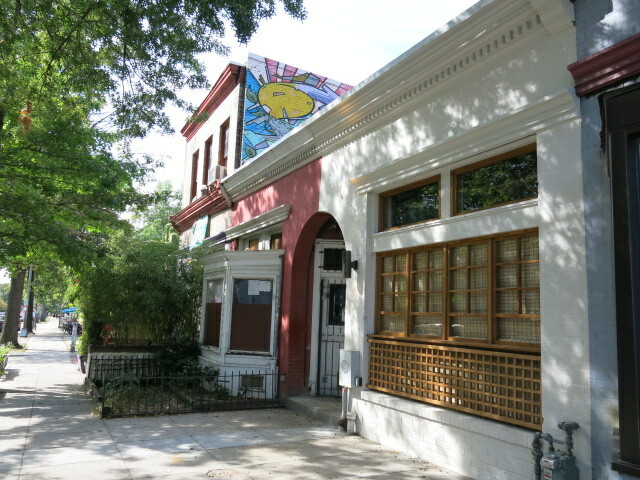 Columbia Heights’ Hidden Gem, Bad Saint, Finally Gets Some Recognition!! “Most people with a glancing knowledge of the cuisine have tried an adobo, a garlic-laden stew braised in soy sauce that’s been soured with vinegar. But Bad Saint’s adobo of tender squid is still astonishing, its sauce deepened and darkened by squid ink and given a slow, lingering burn by long peppers.